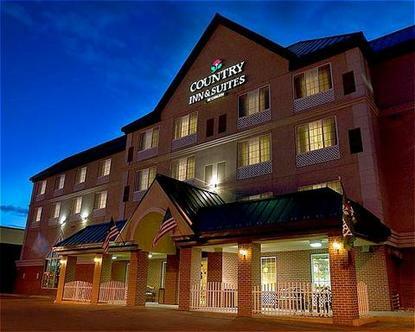 Welcome to the Country Inns & Suites. Located at the foot of the Black Hills, the smoke free hotel features an indoor heated pool with a 100ft waterslide, spas, exercise room and a delicious breakfast that includes Belgian Waffles and biscuits and gravy. Easy access off of I-90, Exit 59.